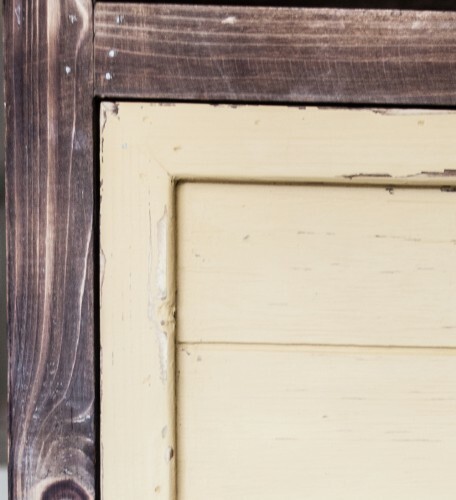 Don’t you love painting something old to give it new life? I do! One thing that I hate is when after a year my project looks…well repainted. You can see the chips and peels of the new paint and the project clearly isn’t impressive. Over the years I have learn what makes a piece durable and last year. 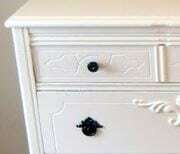 If you are going to the trouble of repainting something, why not do it right and make it last! Primer – One way to add durability to your piece is to add an extra coat of primer to your piece before you start on the paint job. This will also help the paint to really adhere well to the piece. Paint – Another way to add durability your paint job is to add another coat of paint. Just be aware that you’ll need to let the first two coats of paint fully dry before applying the 3rd coat. Otherwise, the paint will take much longer to fully cure. 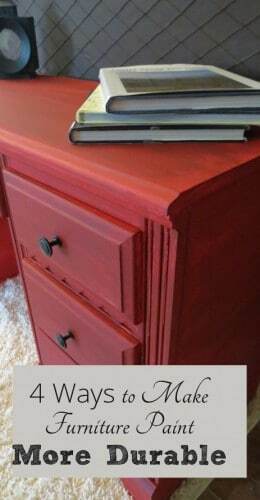 Clear Coat – If you are using water based paint like latex paint or chalk paint, you can add a shiny clear coat like Polycrylic or Polyurethane. You can also do multiple coats of each for extra durability. This is what I would recommend for a kitchen table or a surface that would get a lot of wear and tear. 2-4 coats of these clear coats is recommended. Wax – Waxing is a way to add a very thin coat of protection against spills and liquids. But wax is pretty soft and in my mind doesn’t provide a very durable protection against a lot of dings. I wouldn’t recommend it for a kitchen table, because wax melts with exposure to high heats. But, it adds a nice looking finish and does provide some protection. You can also add multiple layers of wax for extra protection.